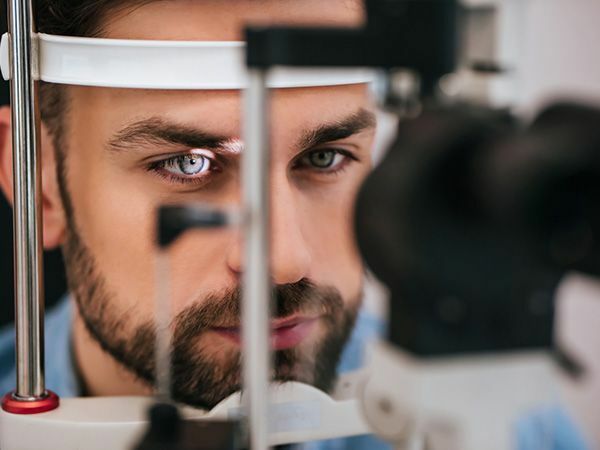 Eye Movement Problems, also referred to as Eye Tracking Problems, exist when one or both eyes do not move smoothly, accurately, and quickly across a line or from one object to another. Additionally, this includes the inability to fixate (lock ones' eyes) onto a single target (like a word on a printed page). If a person's eyes can not properly "track" from word to word smoothly and seamlessly, reading, writing, and copying are going to be major problems. Technically, eye movement and tracking problems are referred to as "oculomotor dysfunctions" (or "OMD"). They are often present very early in a child's vision development, but do not become problematic until a child is asked to read, copy, and attend to tasks which require good eye movement control skills - Grades K - 4. Loss of place, skipping lines, and misreadingshort words or word beginnings/endings are typical signs of an eye movement dysfunction. Often children with eye movement, focusing, and eye-teaming dysfunctions are unfairly accused of "not paying attention", "not trying hard enough", or just being "lazy learners". Misdiagnosis of dyslexia, ADD, ADHD, or other learning disabilities often will occur. However, children cannot overcome these functional conditions without help, and forcing them to try to focus on blurred or jumping words (even though they can't describe it) will often cause them to avoid reading and copying. There are many different underlying causes for oculomotor deficiencies. Proper diagnosis will help determine the most effective course of treatment. 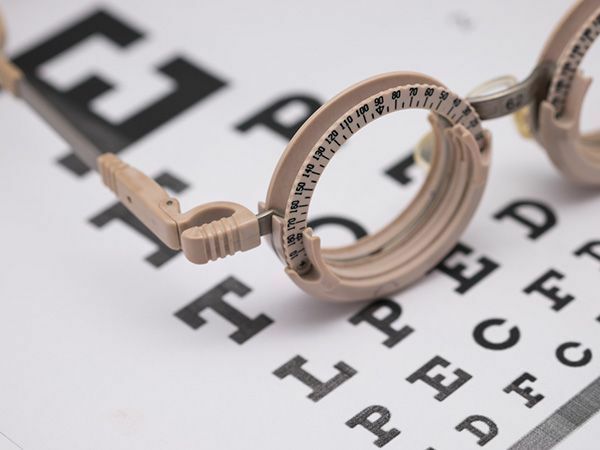 In general, vision therapy will be used to help train the eyes to look from target to target correctly. This involves a series of treatment sessions to help develop the underlying skills necessary to be able to track words and objects accurately. The treatment sessions are structured so as to build confidence and minimize visual fatigue, since individuals will tend to avoid tasks which lead to discomfort. As visual skills progress and eye movements and tracking improve, the treatment program will gently shift to more demanding tasks. It is important that a patient progresses at a pace that is productive but still within their own comfort level. To supplement in-office therapy, complementary treatment techniques may be prescribed and explained by your doctor to be done at home. For most individuals (children and adults) with oculomotor deficiencies, the outcome is positive. Reading accuracy and sports performance typically show dramatic improvement.